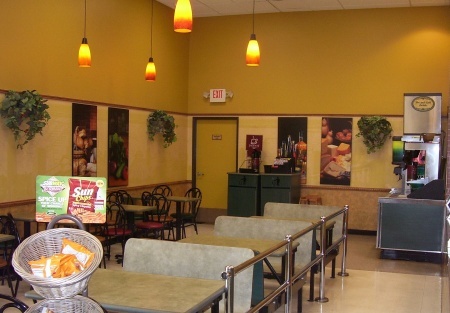 Subway Franchise for Sale - Not Too Far From Fountain Hills! Rare Subway For Sale. 2012 Revenue $312k. Priced at 24 Times Weekly Sales! Adj. Net $56k! Anymore questions?